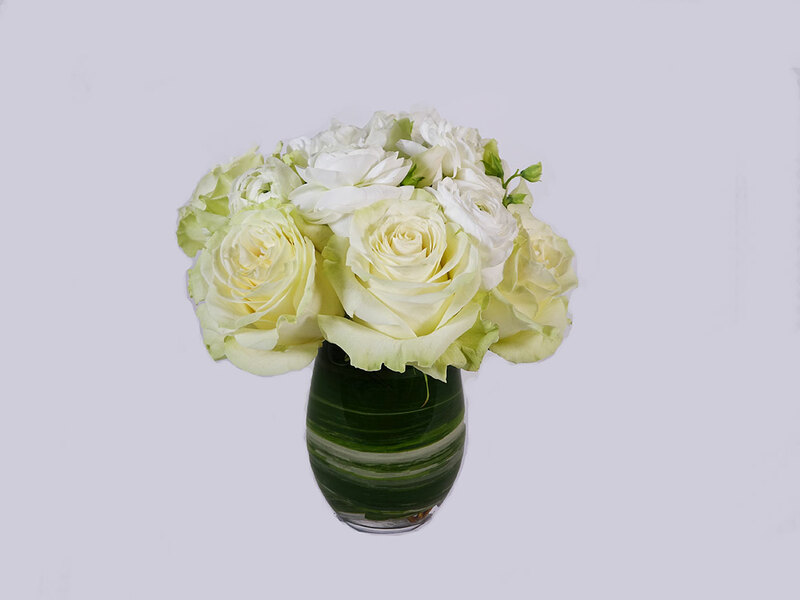 In very emotional situations flowers can help express feelings sometimes better than words. 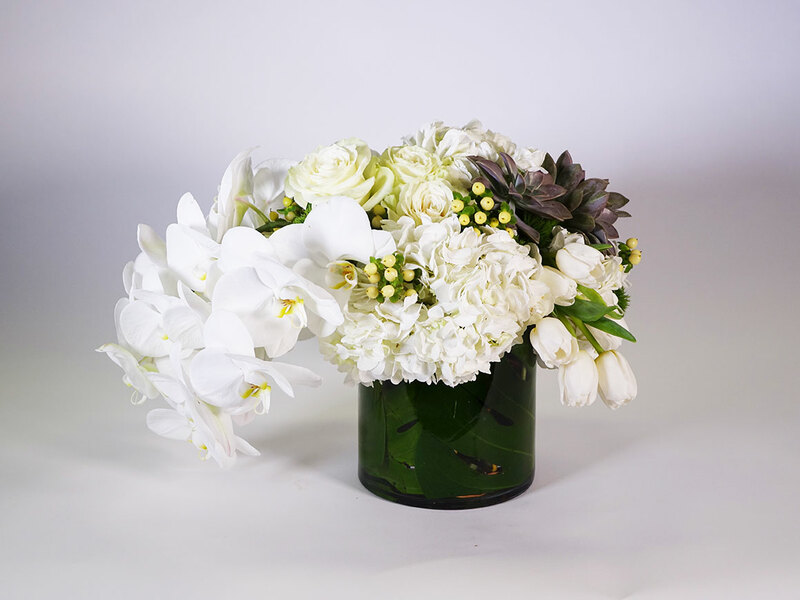 Swift + Company Flowers can help translate your feelings and express your thoughts through floral arrangements created specially for this occasion. 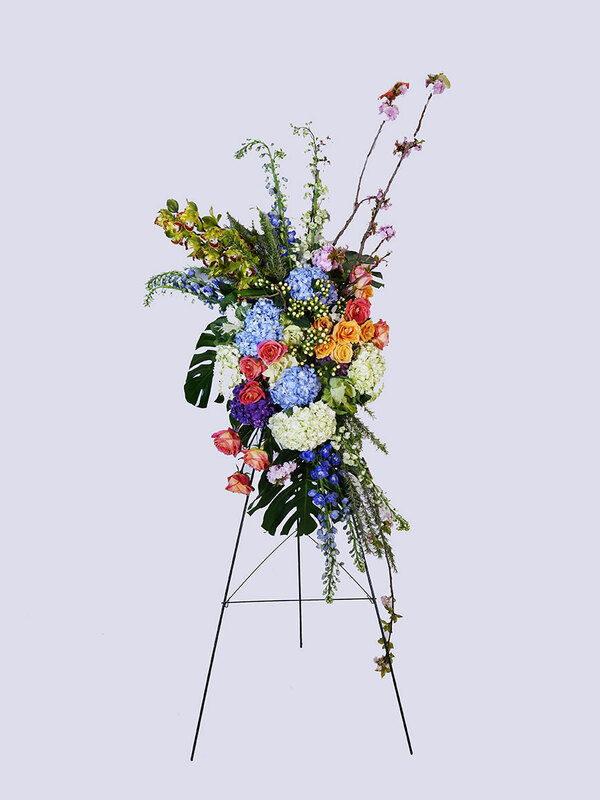 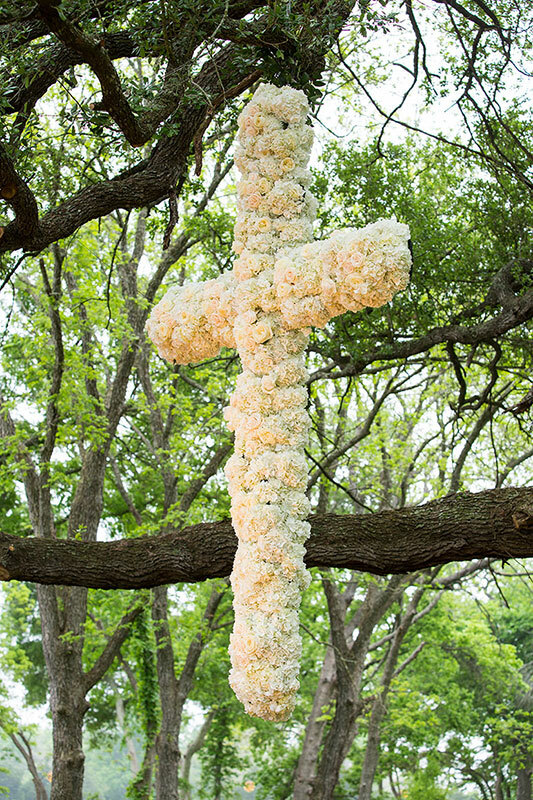 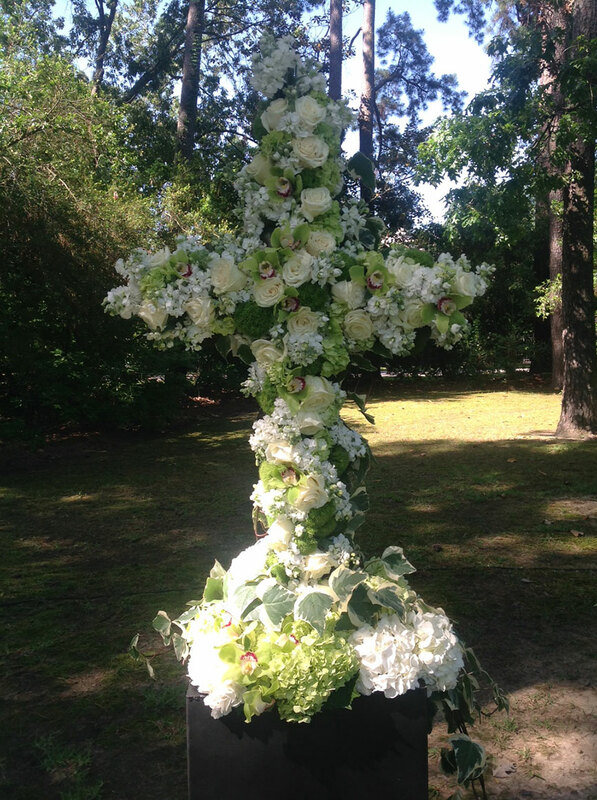 We have a wide selection of funeral, casket and sympathy flowers in a variety of designs and budgets. 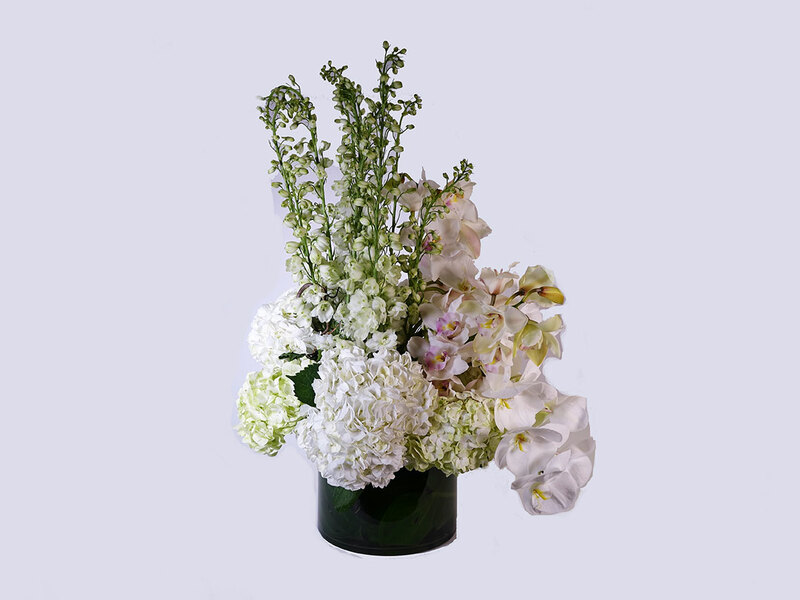 Call us to customize your order and sentiments to the family.